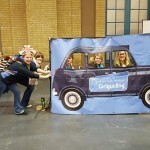 Young women from the Island joined thousands of fellow Girlguiding members in London recently to kick off celebrations for 100 years of The Senior Section- the Girlguiding section for members aged 14-25. 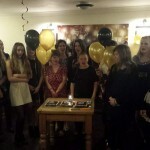 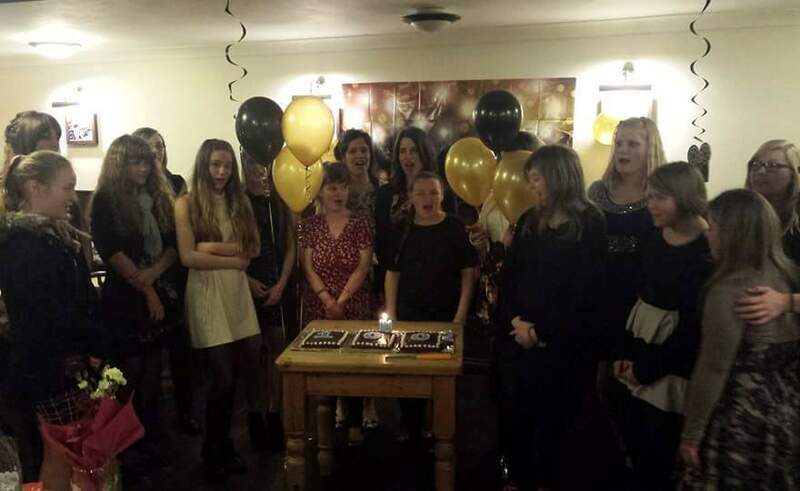 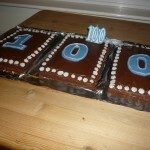 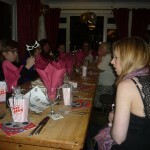 Later the Island members followed this up with a 100 years celebratory evening in Newport. 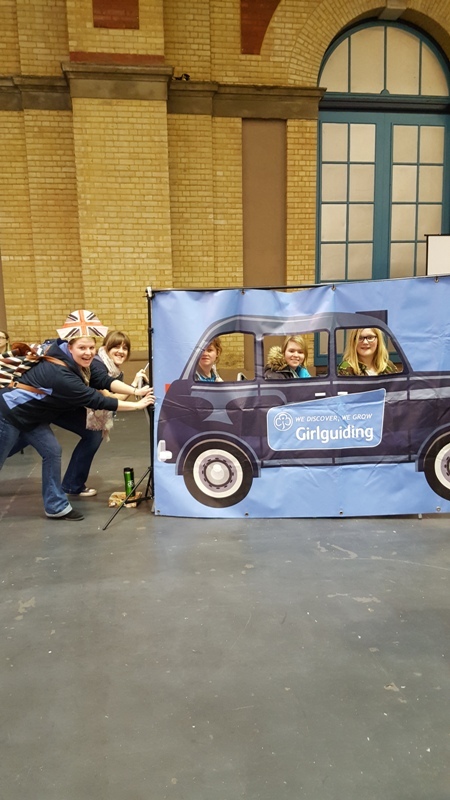 Island members joined over 5,000 girls and young women at Alexandra Palace, London for a huge girl-only festival. 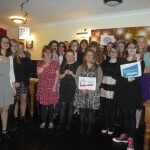 This two-day event, called Spark, saw girls and young women step out of their comfort zones and take on adventurous activities such as bouldering, bungee trampolining and zorbing. 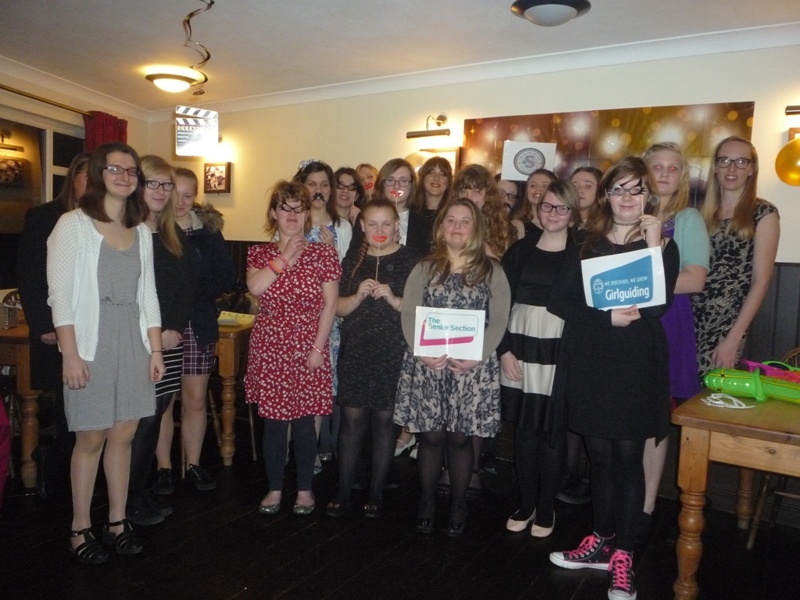 Open to all girls and young women aged 14 to 25, The Senior Section offers a host of amazing opportunities to older girls in Girlguiding – from international travel and adventure to advocacy and leadership skills. 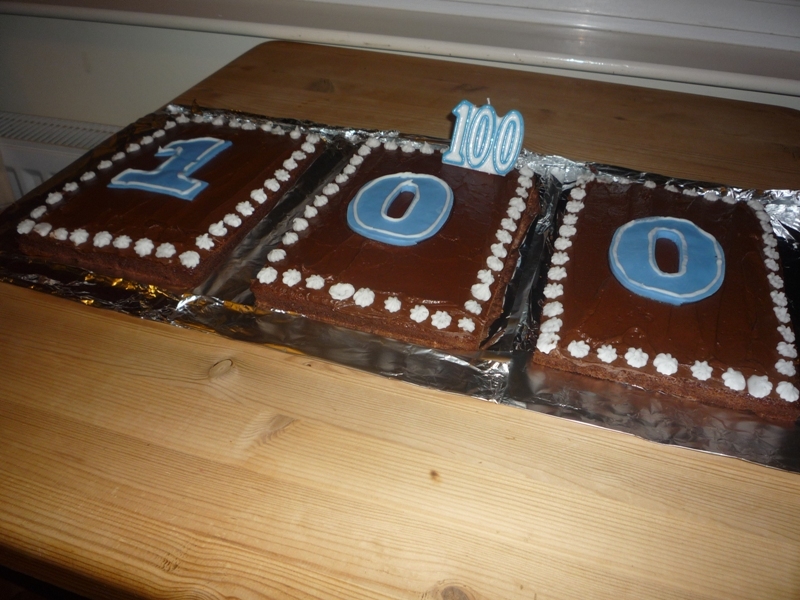 Celebrations will continue across the UK until October, taking in mountain marathons in Scotland, a carnival fiesta in the Midlands and a democracy festival in London. 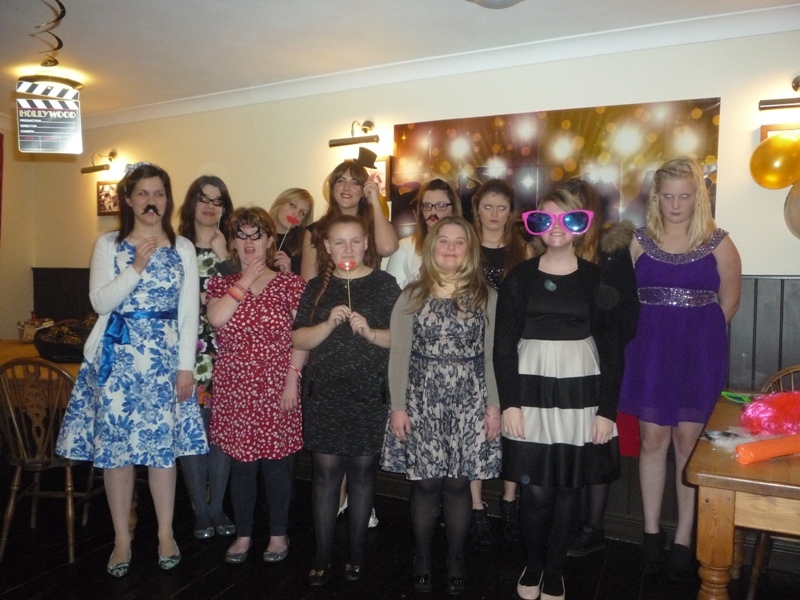 On the Island the first of a number of special events took place on 11th March when members held a Red Carpet event with a Hollywood theme. 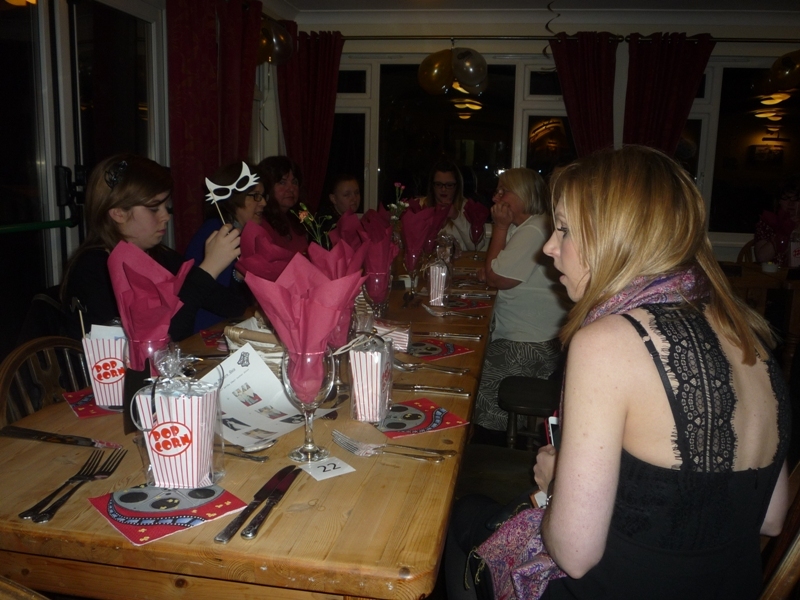 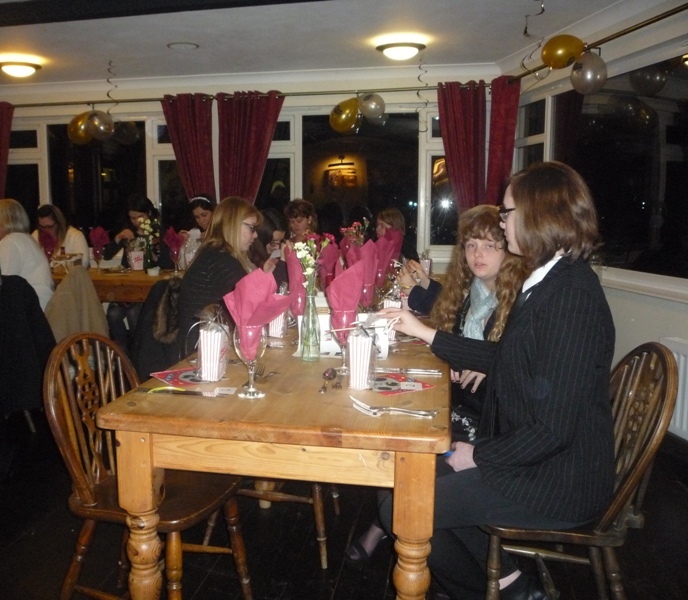 After treading the red carpet those attending enjoyed an evening meal before participating in a Hollywood actress quiz and of course there were Film themed goody bags and a very large 100 years cake. 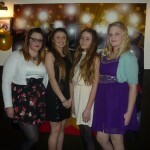 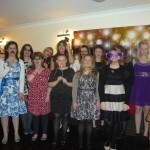 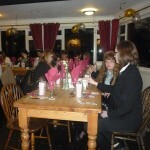 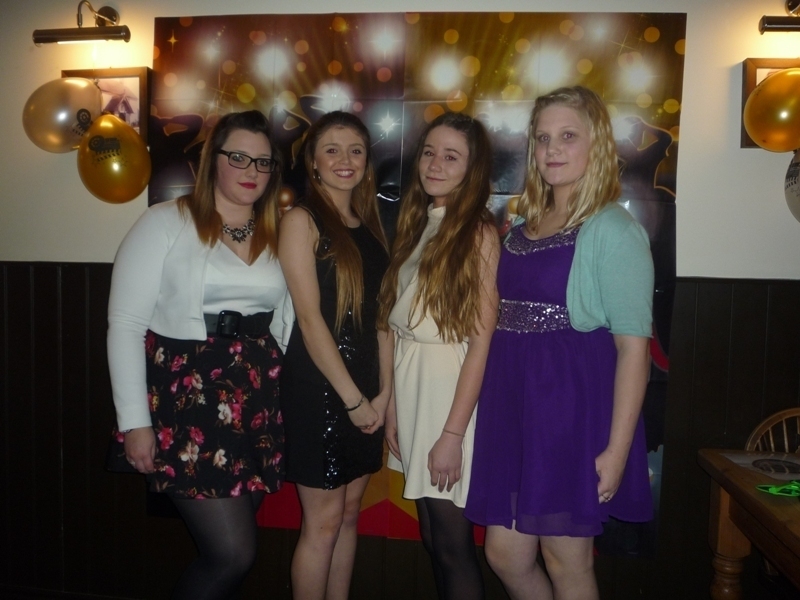 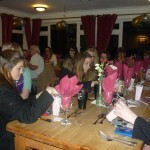 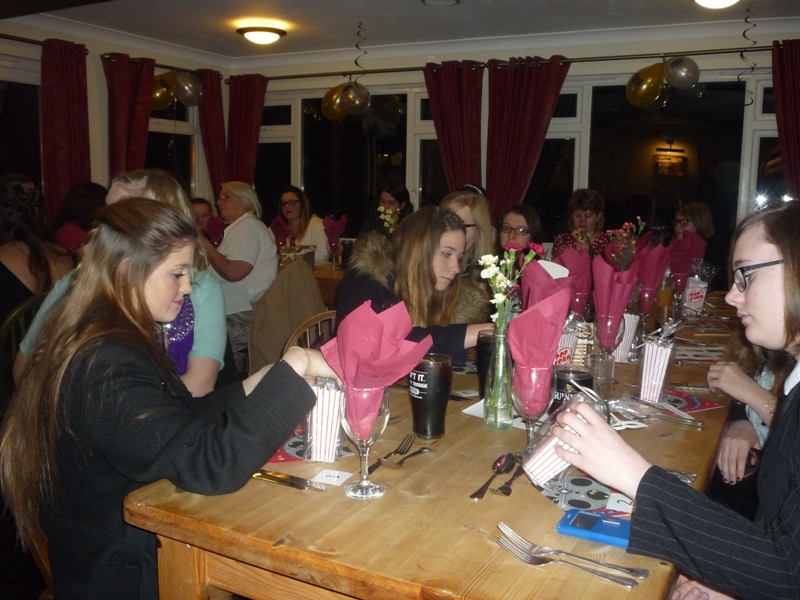 Organised by the Girlguiding IW Senior Section Commissioner Hannah Pothecary and Ranger leader Carla Oliver the idea for this event came from the members who enjoyed putting on the sparkle for the evening bringing Tinsel Town to Newport. 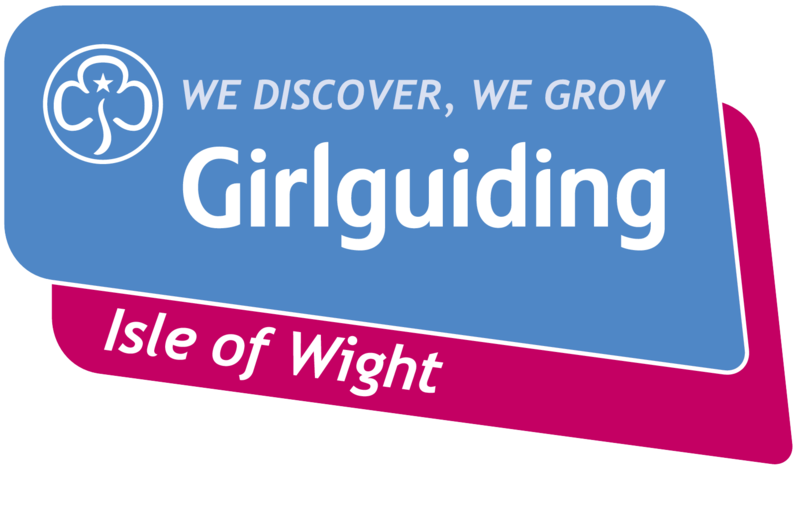 Later in the year it is planned that Island Senior Section members will take part in Walk the Wight and attend two special activities/camping weekends, one on the Island and the other at Girlguiding’s training centre ‘Foxlease’ which is based in the New Forest.